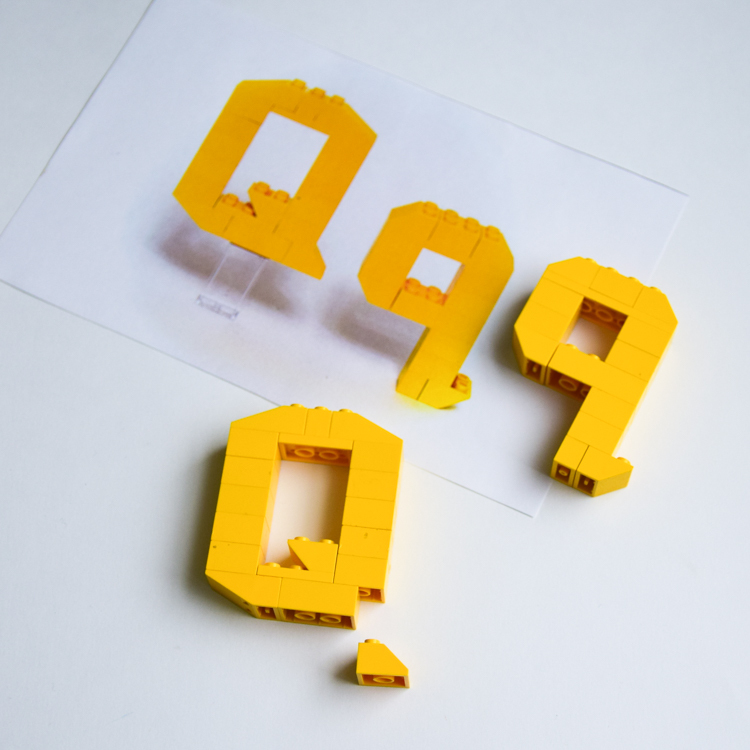 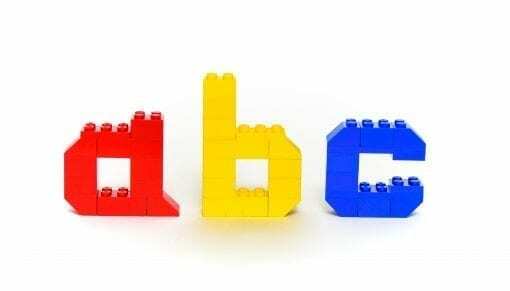 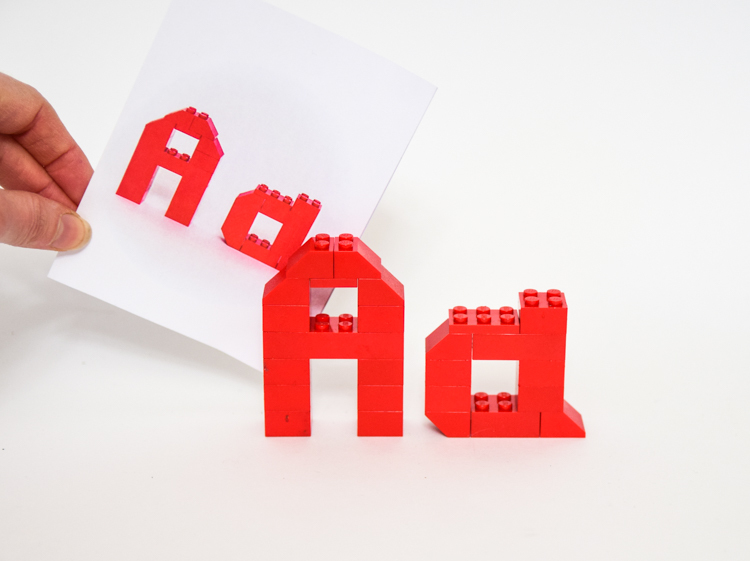 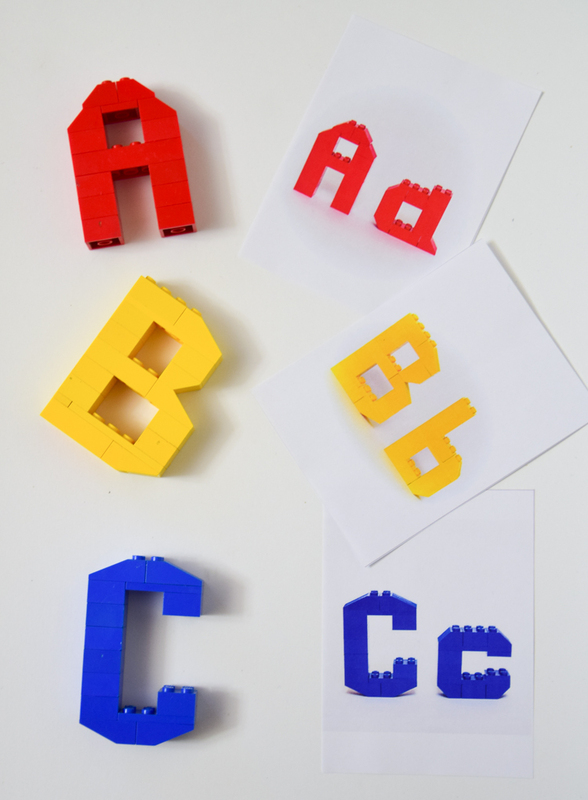 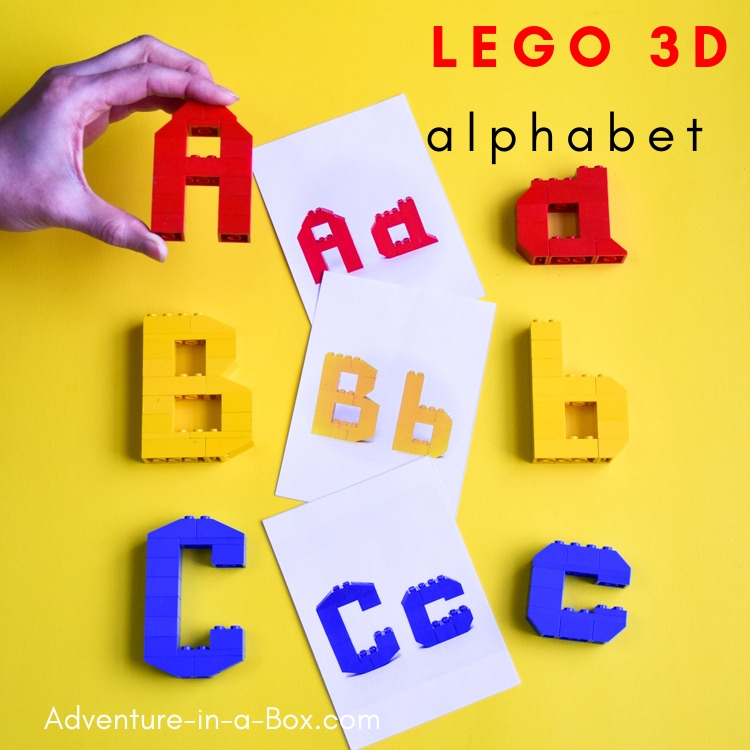 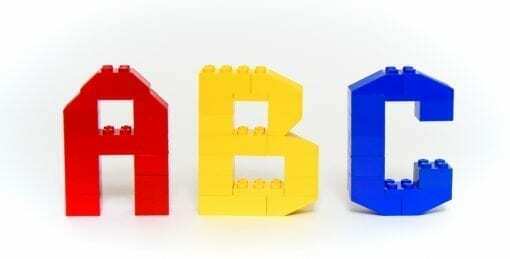 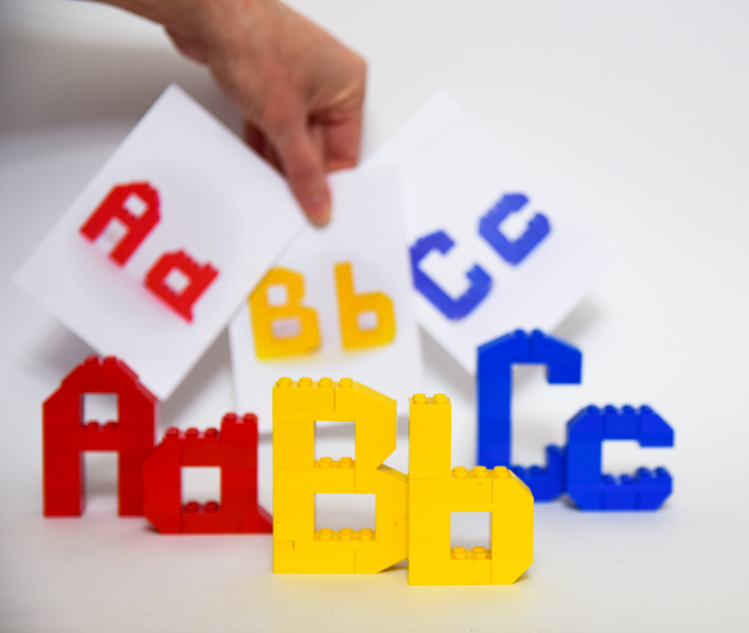 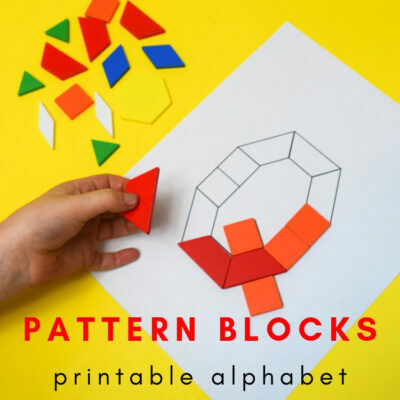 Teach the alphabet in a playful hands-on way with printable LEGO 3D alphabet cards! 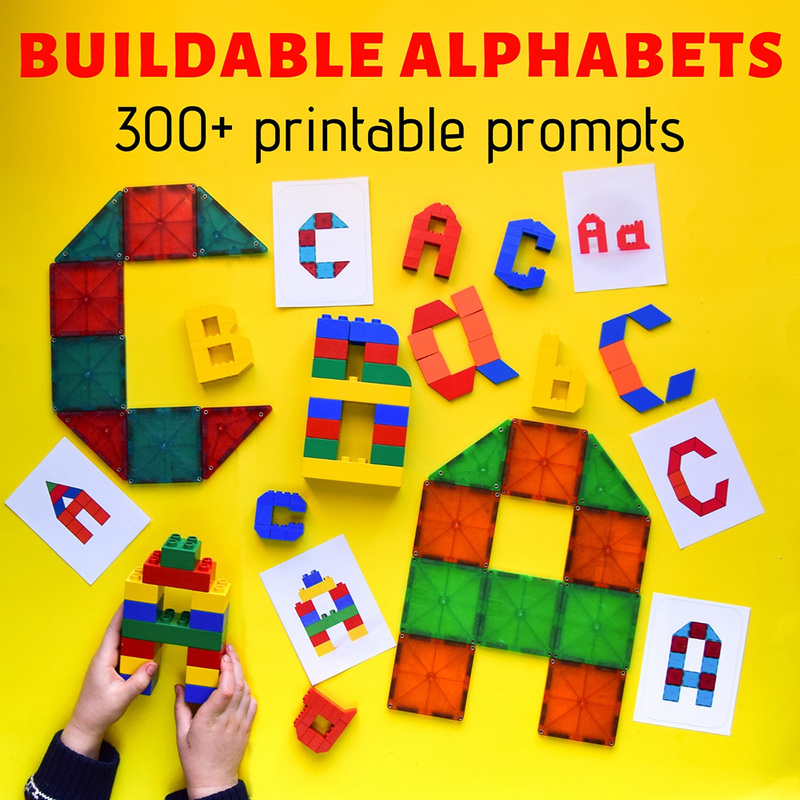 You can also buy this product as a part of BUILDABLE ALPHABETS bundle. 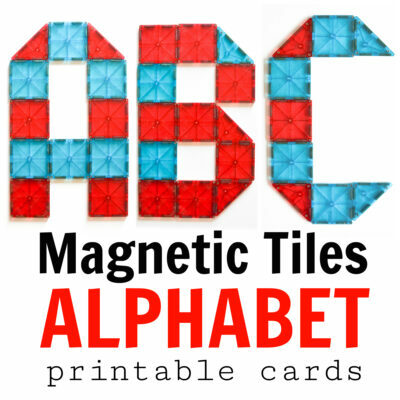 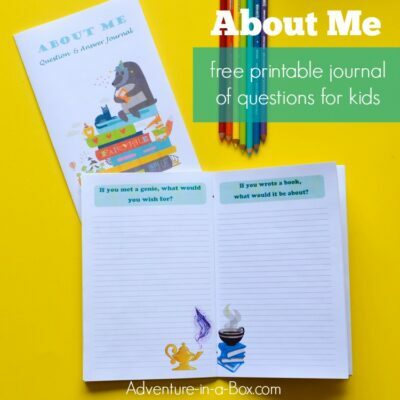 Print and cut the cards. 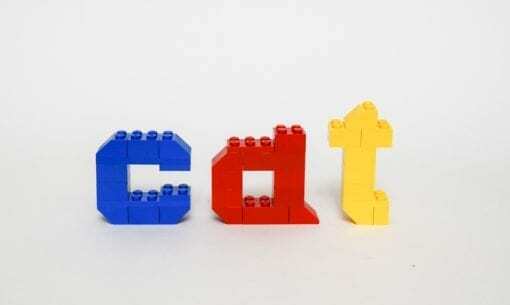 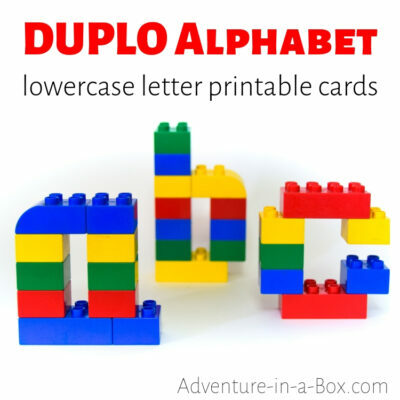 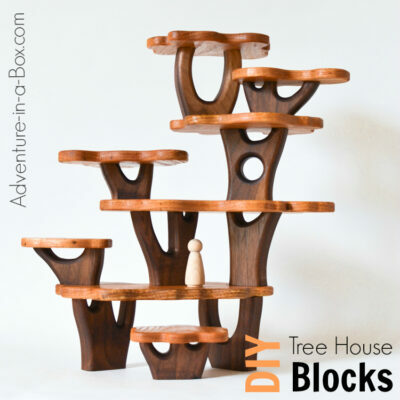 Use them as inspiration for building uppercase letters with LEGO blocks. 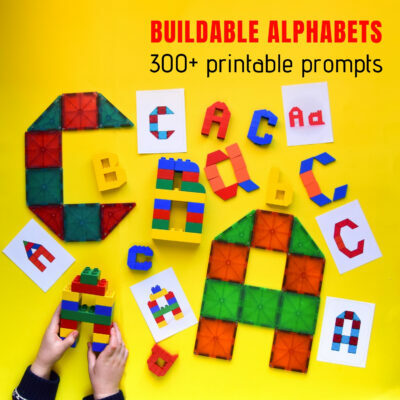 Teach your kids the alphabet while they are playing with their favourite toys and completing STEM challenges with this BUILDABLE ALPHABETS bundle!